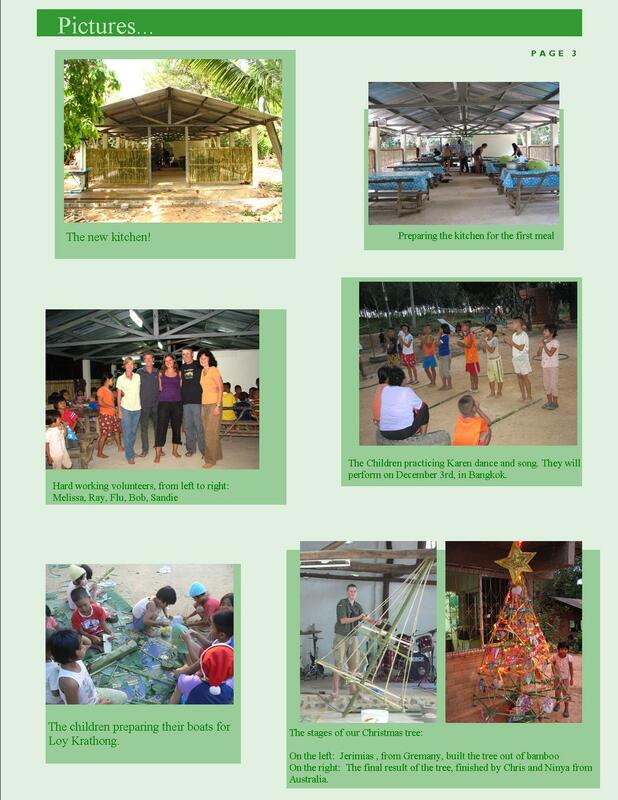 We are trying to start a regular newsletter that will keep people updated on life and progress at Baan Dada. We hope you enjoy reading and please feel free to contact us if you want to contribute to any of the projects we have running. Click on the image to enlarge the newsletter in a new window (and depending on your browser, you may need to click again to make it full screen size.